VietNamNet Bridge – The PM has recently approved a World Bank-funded technical support project on building a carbon market in Viet Nam. The project aims to strengthen capacity for building, implementing and disseminating policy and management tools to mitigate greenhouse gas emissions in accordance with the Nationally Appropriate Mitigation Action (NAMA). It also targets to build roadmaps to access to carbon markets in Viet Nam and the world. Accordingly, the new project will build a database on greenhouse gas emission, carbon market tools, and a roadmap to carbon market for solid waste; pilot NAMA and roadmaps for steel production; supervise and investigate operation of NAMA and carbon credits. Of US$3.6 million of investment, the project gets US$3 million of non-refundable fund. Viet Nam contributes the rest of money (US$600,000 or VND 13 billion). Chief implementers include the Ministry of Natural Resources and Environment (US$1.26 million); the Ministry of Industry and Trade (US$760,000); the Ministry of Construction (US$700,000); the Ministry of Planning and Investment (US$140,000); the Ministry of Finance (US$140,000). The project will last for 36 months. 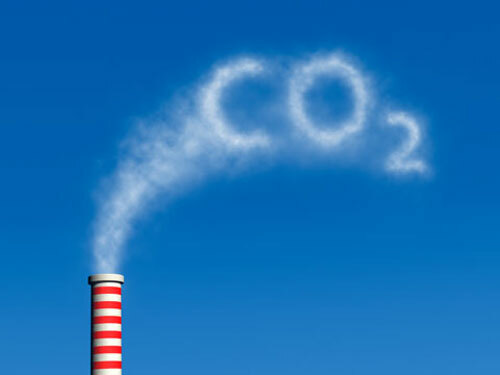 The carbon market is an important tool for cutting greenhouse gas emissions and offering substantial economic benefits to participating countries.